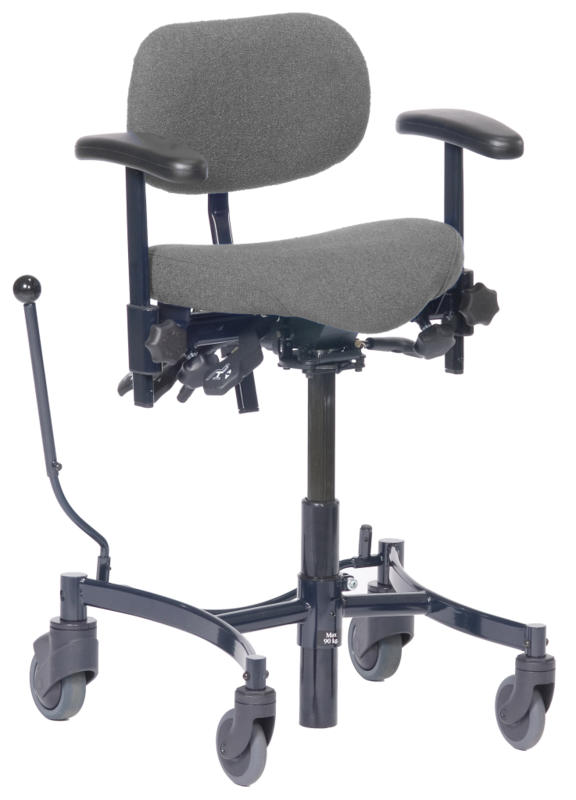 The Brand New VELA Tango 510EL is the most up to date in our range of customised office chairs with electric Hi Lo lift and brake. 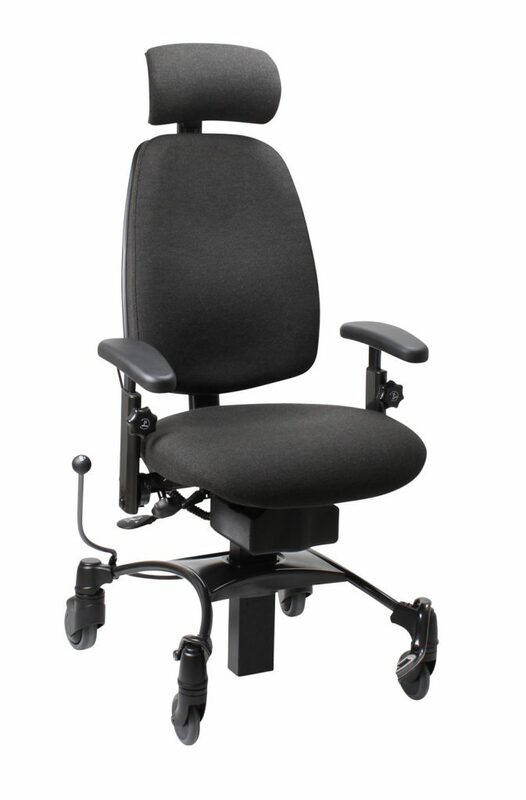 The chair offers superior ergonomics and gives a generous range of movement both in forward and backward tilt. 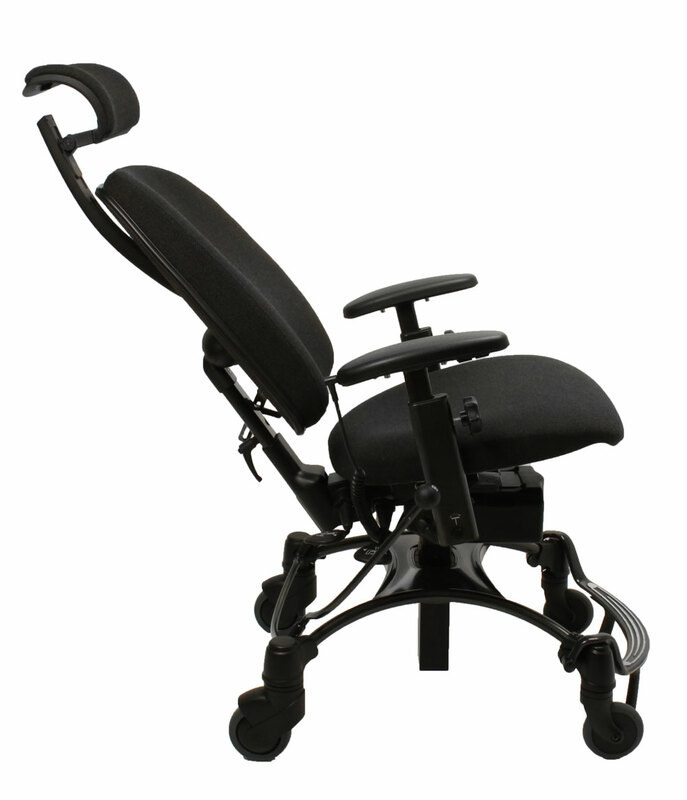 The base of the Tango 510 chair can be locked safely into place via the onboard braking system, meaning that the chair will not move in any direction. Until you unlock the brake. Smart Seating Solutions offer a free seating assessment service, where we can visit you in the workplace, School, College, University or at Home. So that you can feel completely confident that the product suits you before placing an order. 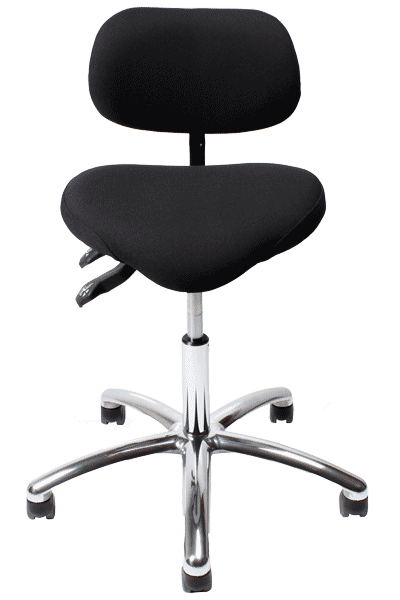 © Copyright 2019 Smart Seating Solutions. All Rights Reserved.